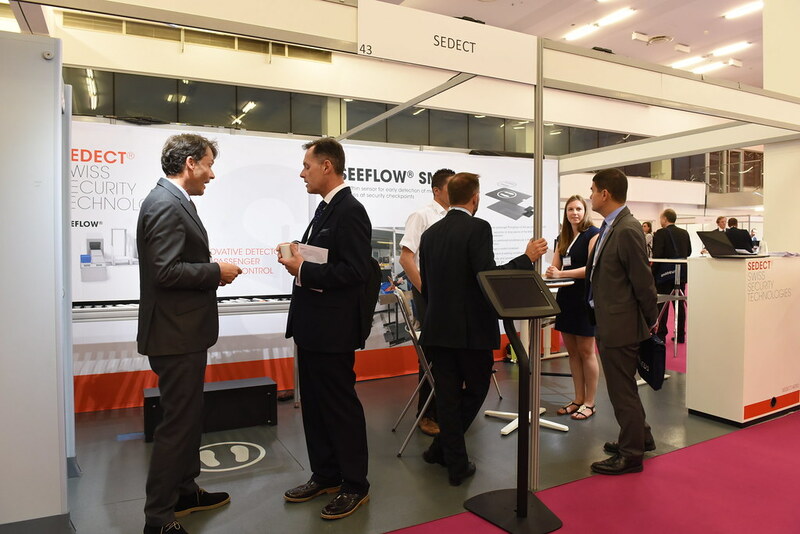 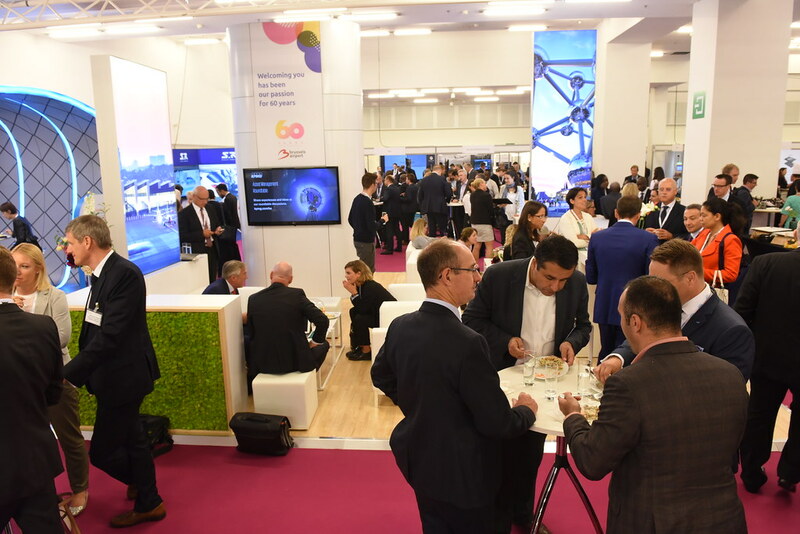 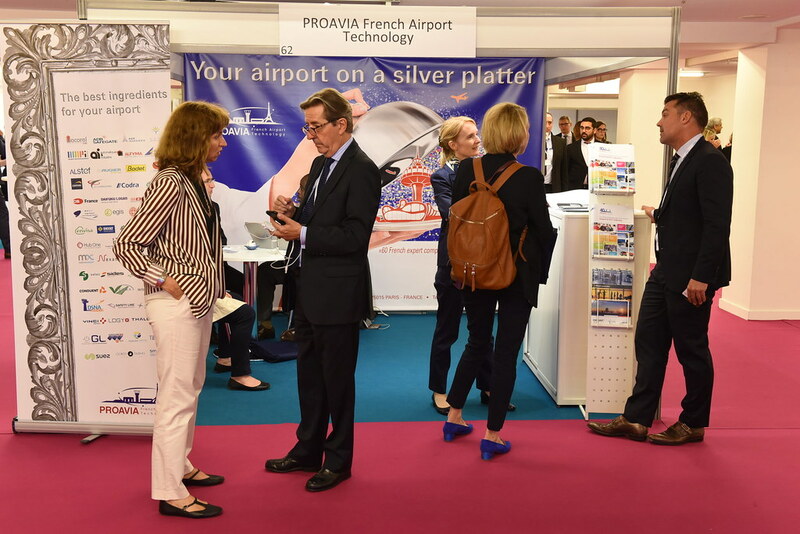 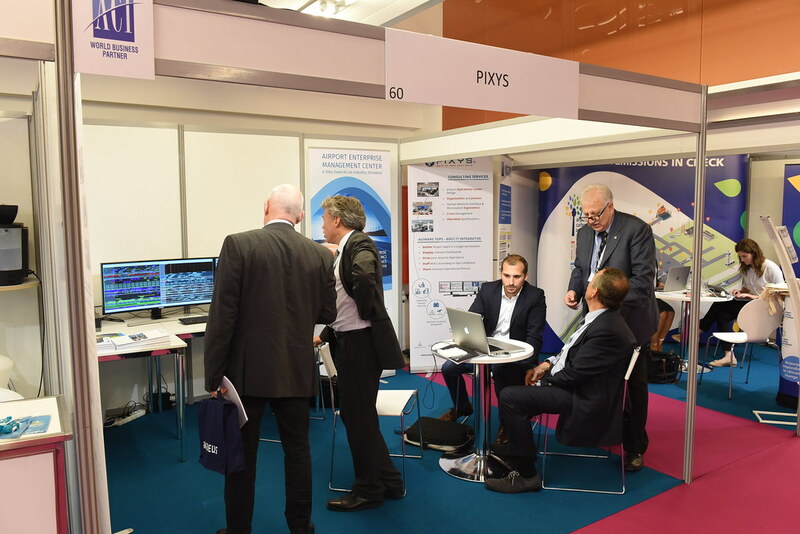 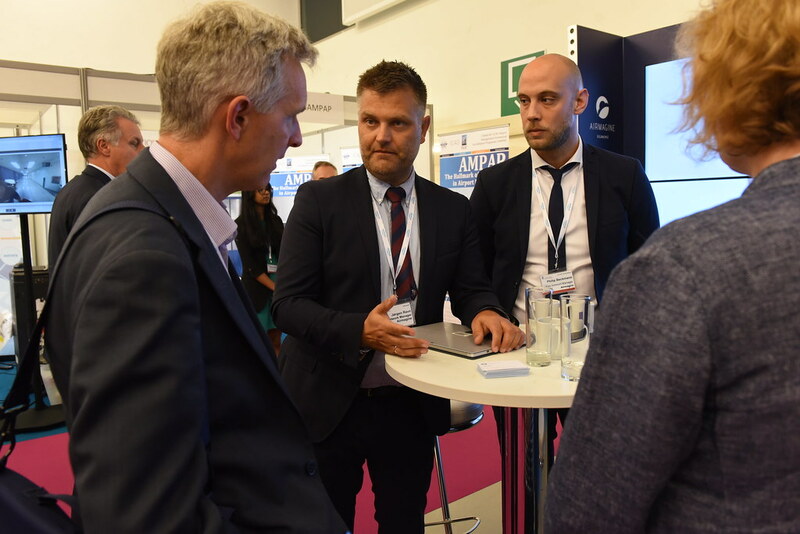 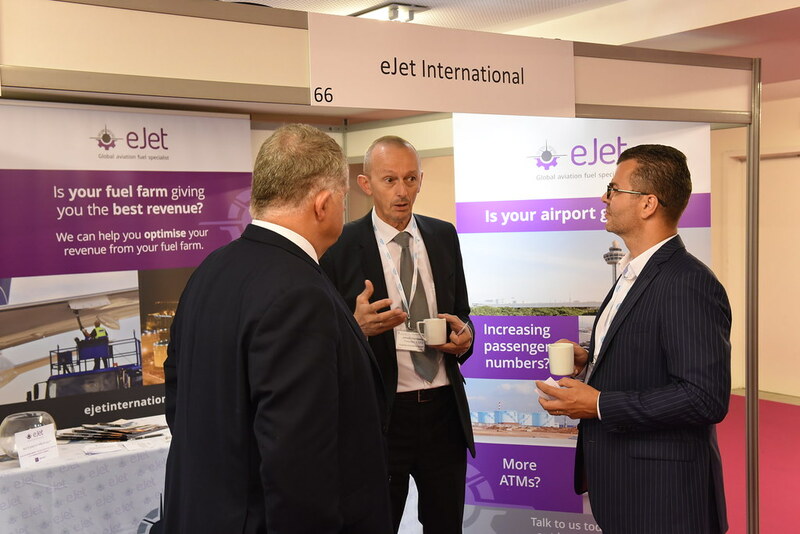 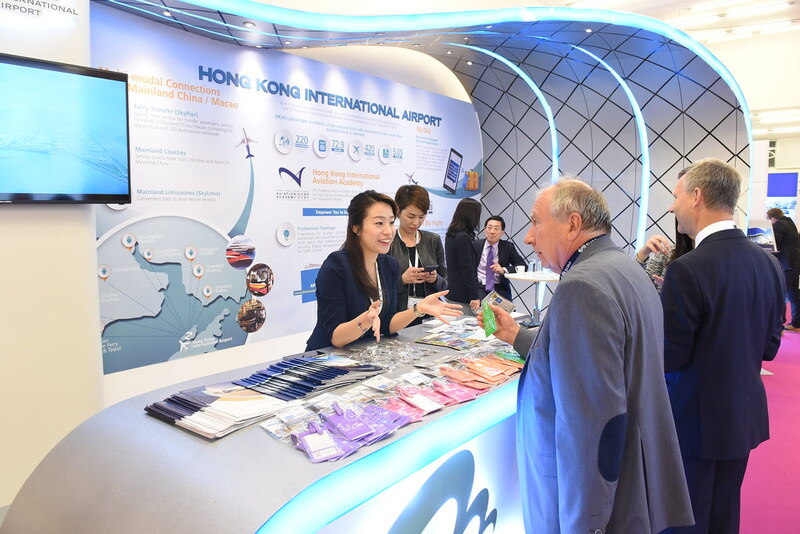 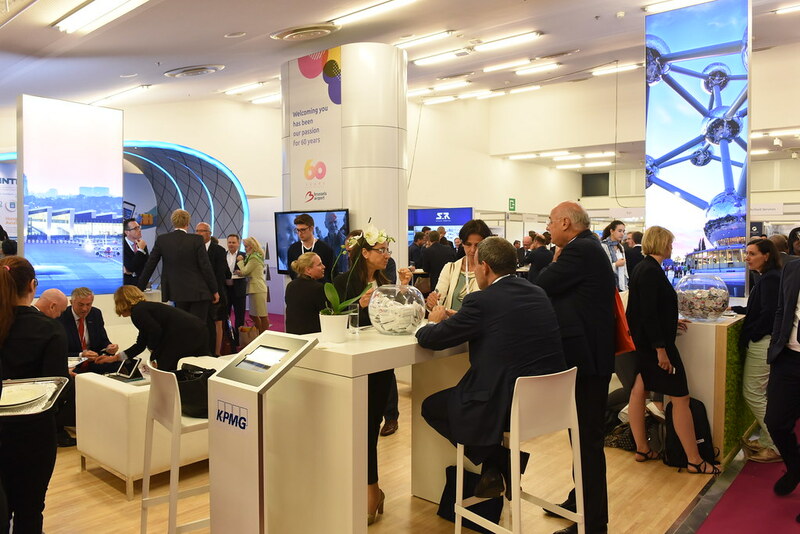 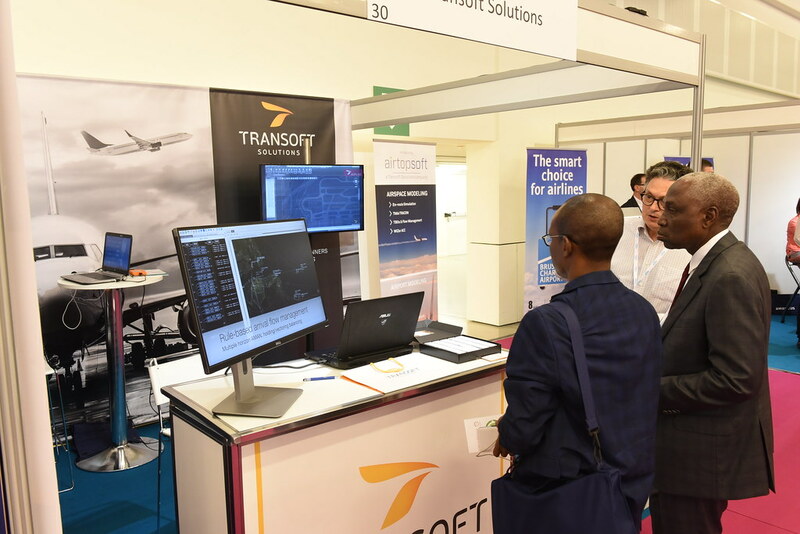 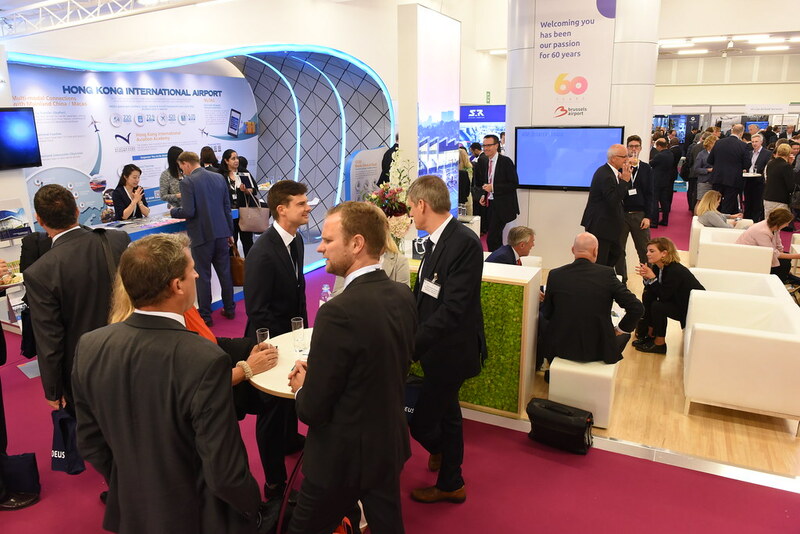 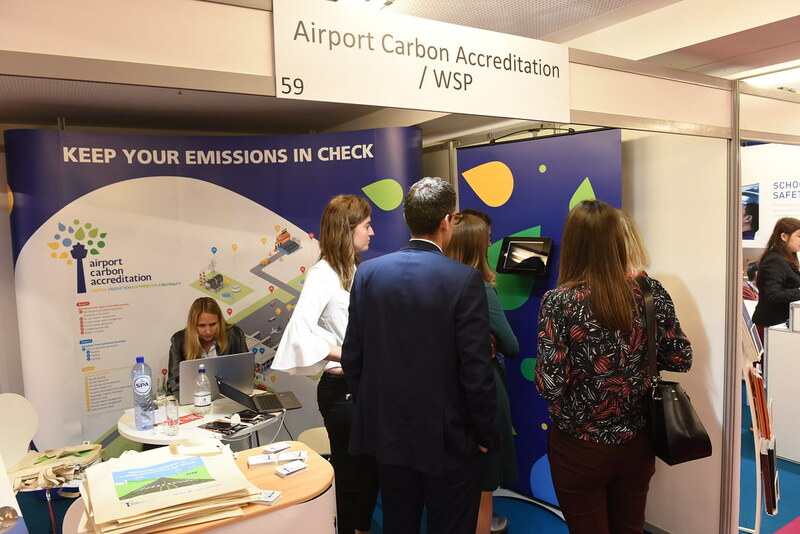 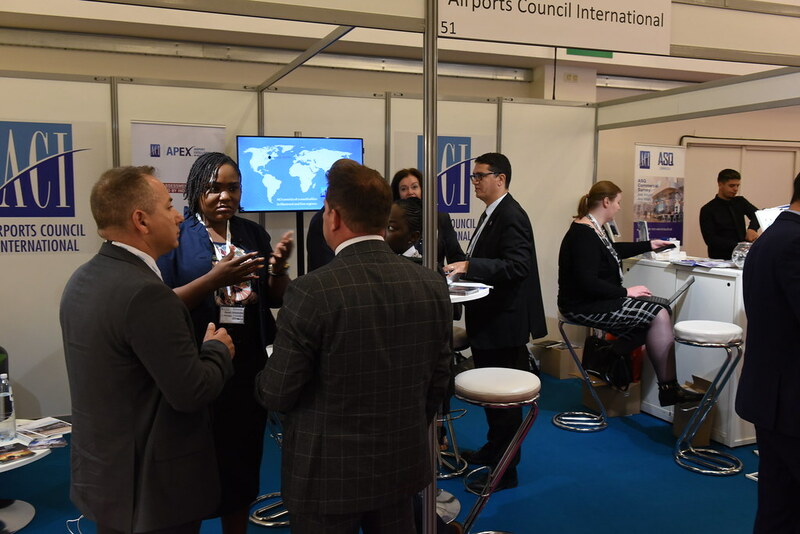 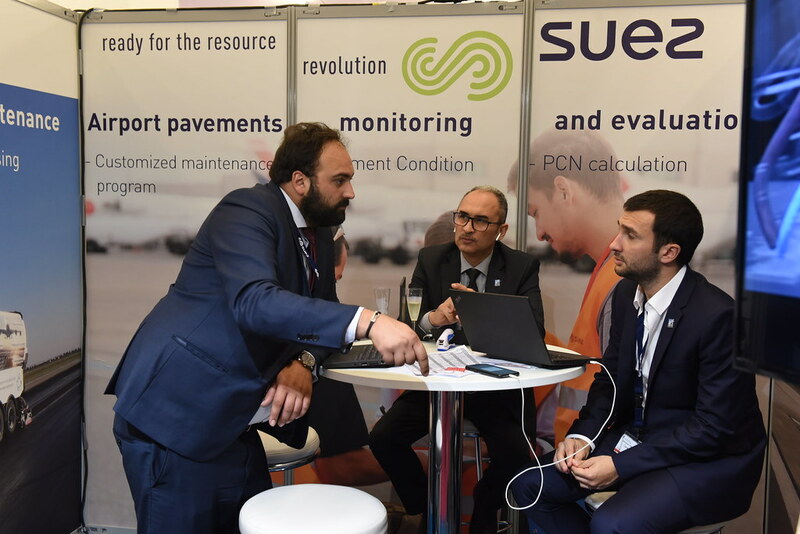 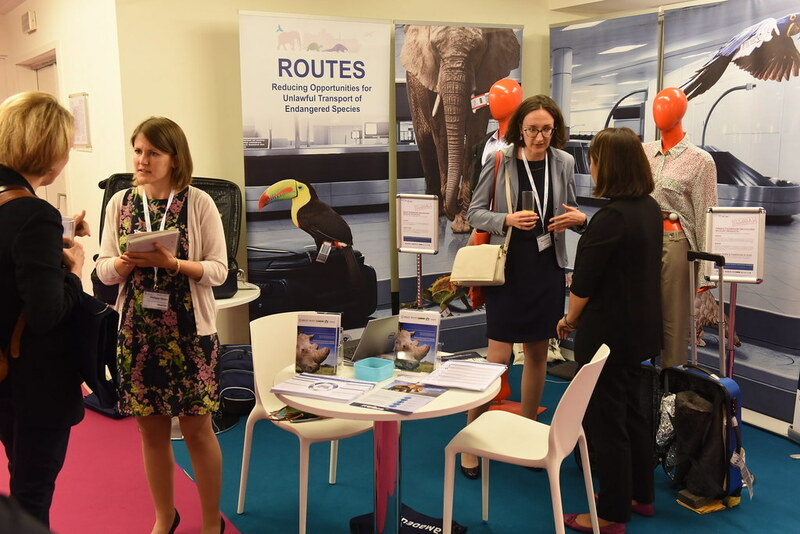 A first-class conference programme attracts some 400 C-level decision makers from airports, airlines, regulators, consultants and suppliers. 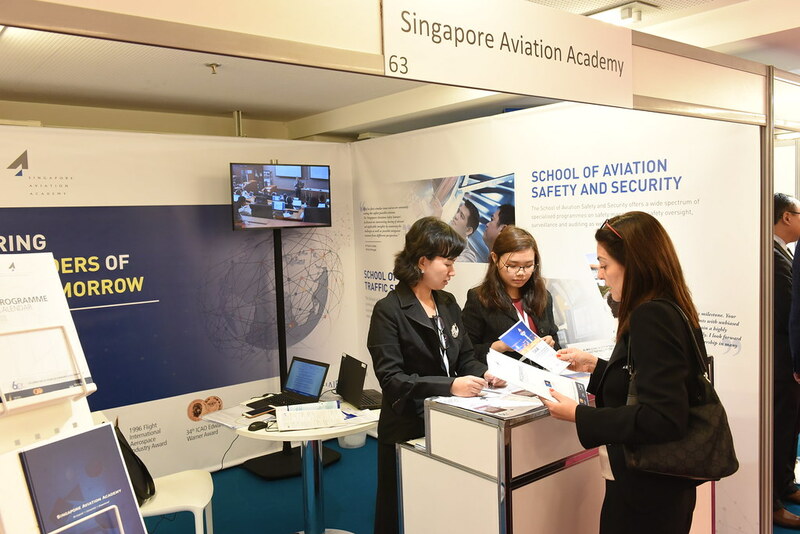 Exhibitors can network with delegates during the refreshment breaks held in the exhibition. 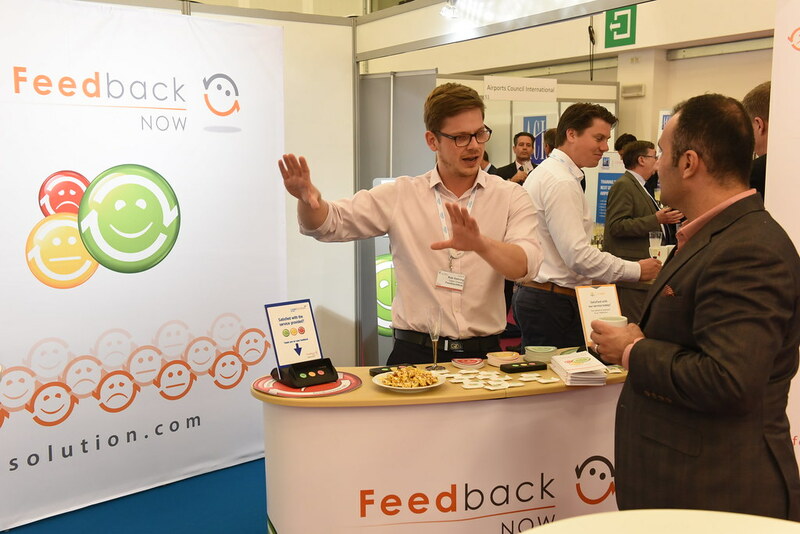 Showcase your products and services in front of an audience of decision makers and influencers in product and service procurement. 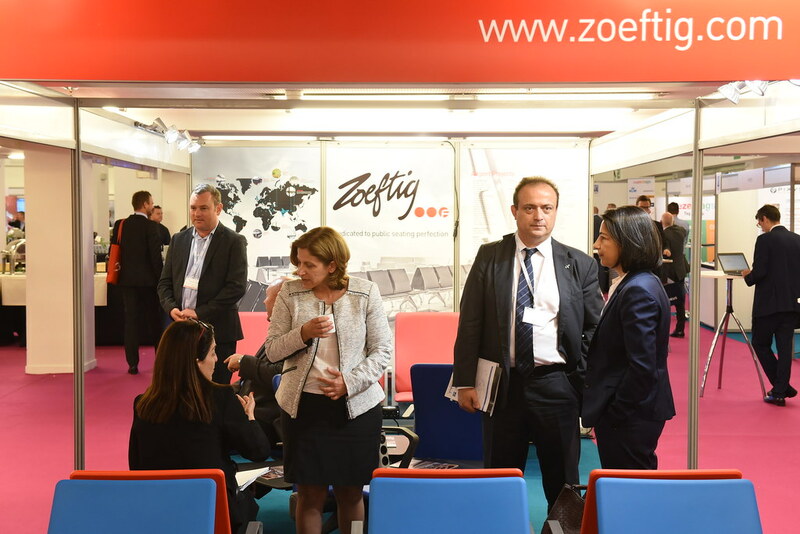 Flexible stand options from 9sqm, with preferential rates for ACI members. 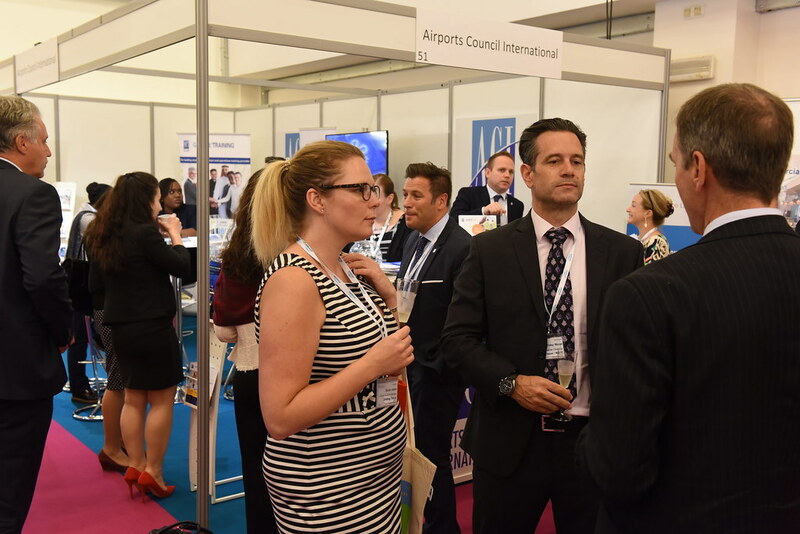 Packages include shell-scheme or space only, potential sponsorship opportunities and conference access.